And for dessert we are having an amazingly easy and delicious peach cobbler! This sweet and spicy sauce is so finger-lickin’ good! 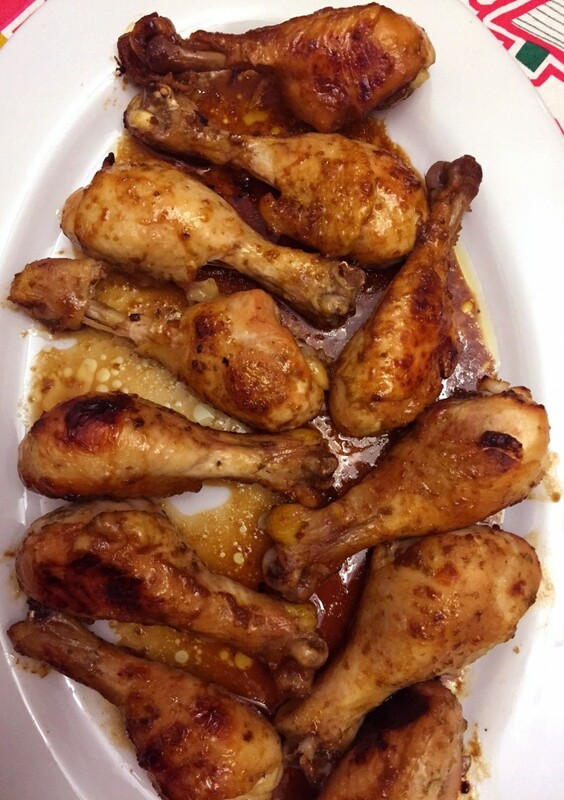 This yummy chicken is baked with the amazing sauce of apricot jam, soy sauce, garlic and jalapeno – what an explosion of flavor! Super healthy, super easy and super delicious! 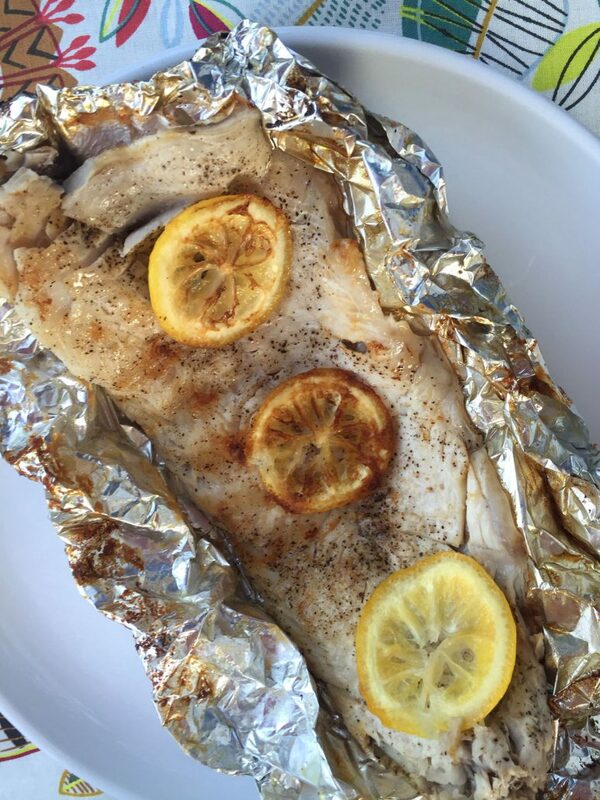 Fish is topped with lemon slices, wrapped in foil and baked – doesn’t get any easier than that! And cleanup is so easy too! You are going to love this unusual grilled cheese! 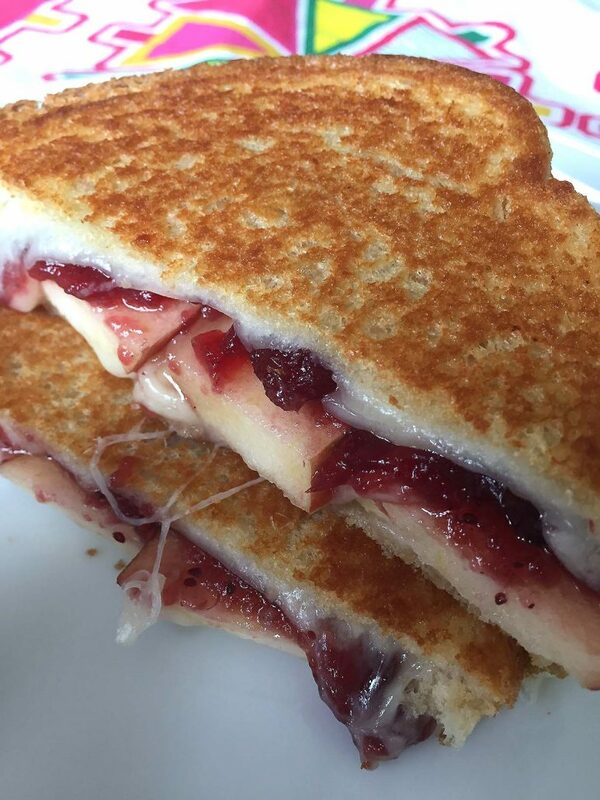 The addition of cranberry sauce and apple slices takes this grilled cheese to the gourmet level! 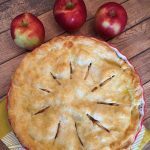 Golden brown warm sandwich with gooey melted cheese, sweet cranberry sauce and crunchy apples – amazing! This amazing chicken stew has just 2 ingredients – chicken and onions! 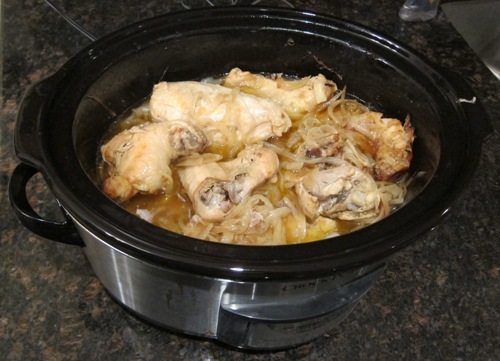 When simmered for hours in a crockpot, the onions release their juices and magically transform into delicious sauce! 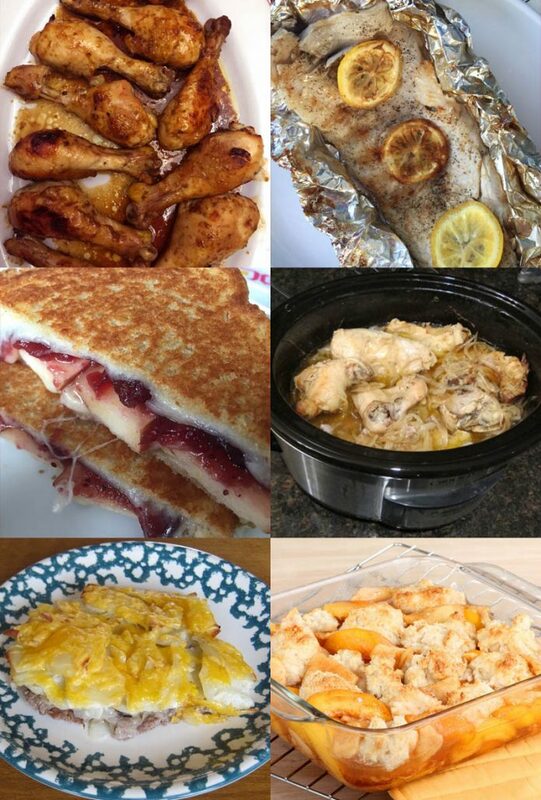 Just put the chicken and onions in a slow cooker, walk away and come back to a delicious dinner! The simplest ingredients make a delicious dinner everyone likes! 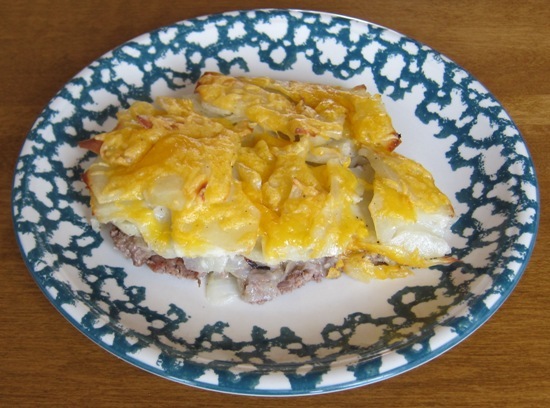 Ground beef is topped with onions, potatoes and cheese and baked in the oven to perfection! 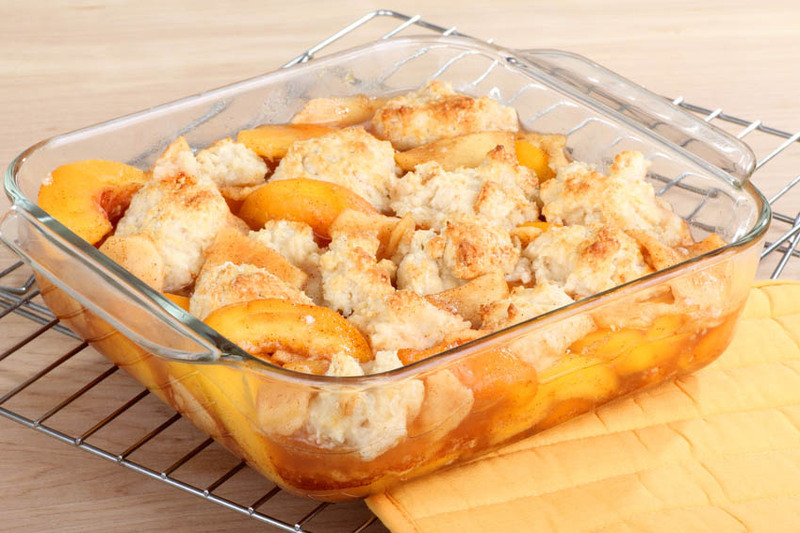 This peach cobbler is made with fresh peaches – that’s why it tastes so good! 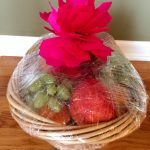 Super easy to make and tastes amazing!